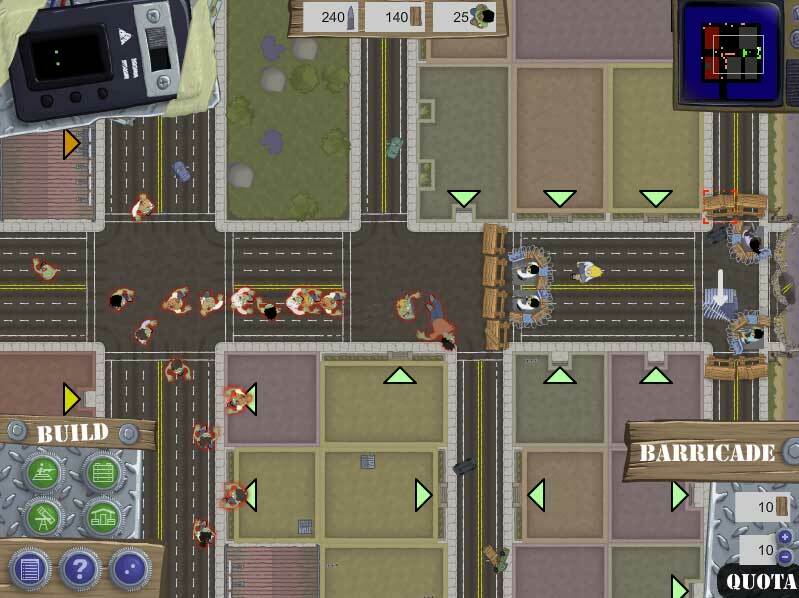 It’s been a while since our last list of TD (Tower Defense) games and in the meantime game developers haven’t been sitting still! That’s why I thought it was time to update the previous list and show you today’s thirteen best Free Tower Defense games. Let’s get started with some free/premium browser-based (Flash) games. A great Tower Defense game, Warzone Tower Defense shows you a large grid where you can place your powerful towers. 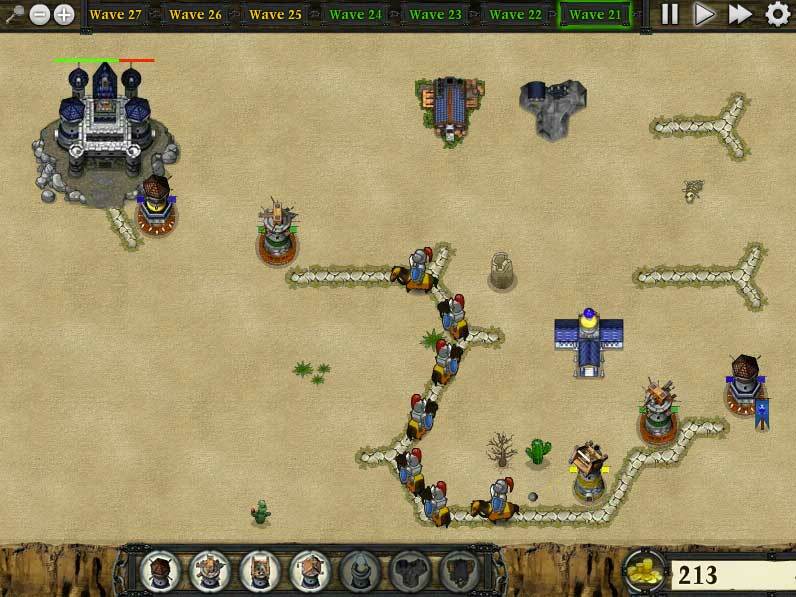 The key to this game is to have the waves of enemies ride the path you want them to take so you have the most time to blast them to pieces. Don’t just place your towers in a straight line to the base you’re defending. Block passage ways and create paths by strategically placing your guns, cannons, flame throwers, wall blocks and more! 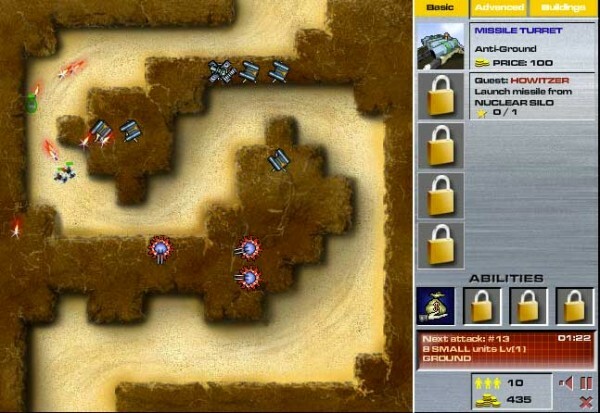 It looks a bit like the Penguin defense game at #4, but instead of penguins you have to defend your base from waves of troops on foot or in tanks and planes. 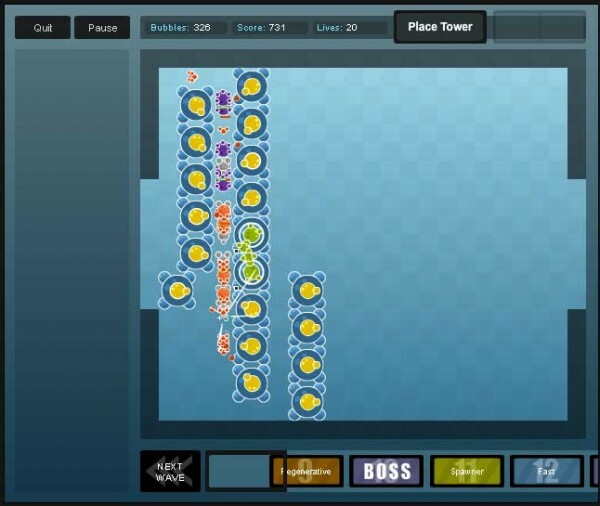 There are loads of towers to choose from once you’ve unlocked them all and each of them can be upgrade to perfection. Enjoy! 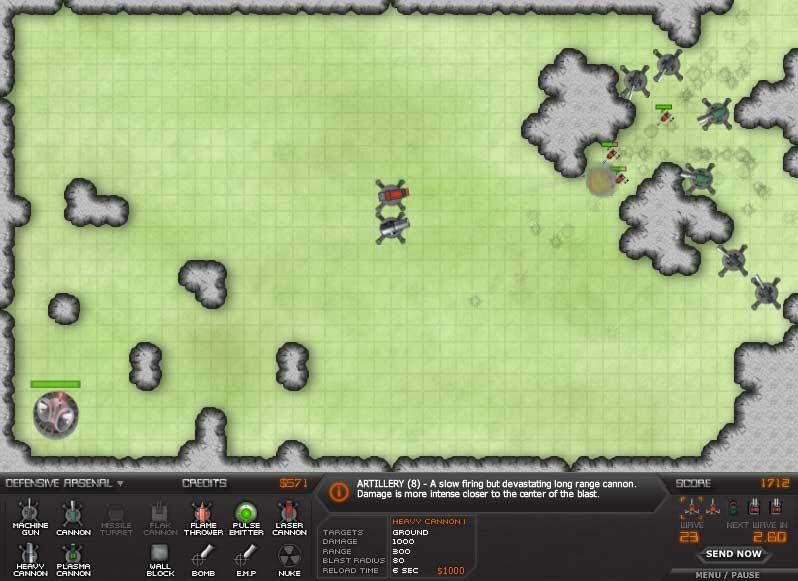 Canyon Defense seems a little basic, but is surprisingly entertaining. It definitely deserves a place on this list, so give it a go! Zombies, zombies and more zombies! Shattered Colony: The Survivors has you create a defensive line of towers and barricades, but while doing so you need to keep an eye on your resources and how you assign your workers. 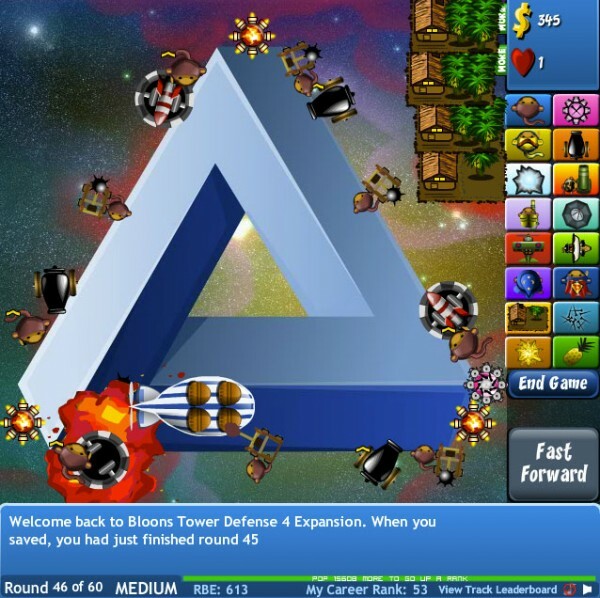 As if played on your desk, Desktop Tower Defense has some cool towers to play around with and similar “hand-drawn” enemy waves to defeat. 7 Cursed Treasure: Level Pack! This is the expanded version of the previous installment of Cursed Treasure. The Level Pack simply has what it says: extra levels! Have fun. Another adaptation of a previous popular game, Castaway Island TD brings you back to, uh, Castaway Island and lets you beat waves of familiar enemies with towers made from trees! 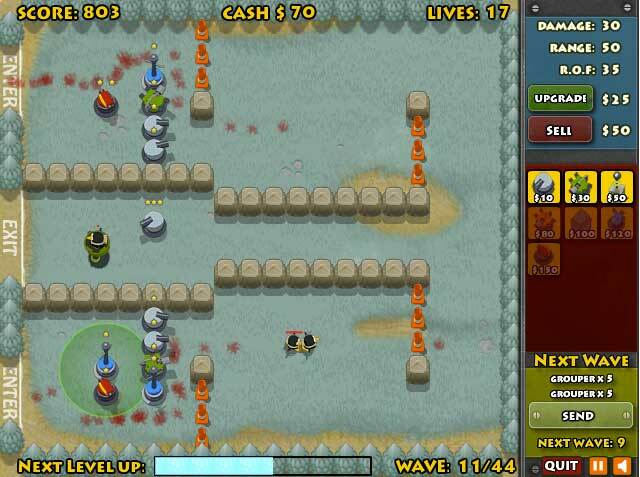 An adaptation from the very popular predecessor of Angry Birds, Crush the Castle 1 and 2, here comes Crush the Castle TD! It’s not as popular as its daddy, but very entertaining nontheless. This very entertaining TD game involves building and upgrading towers in strategic places so you can kill all those pesky penguins. That’ll be the last time the neighbor’s penguin took a crap in your garden! 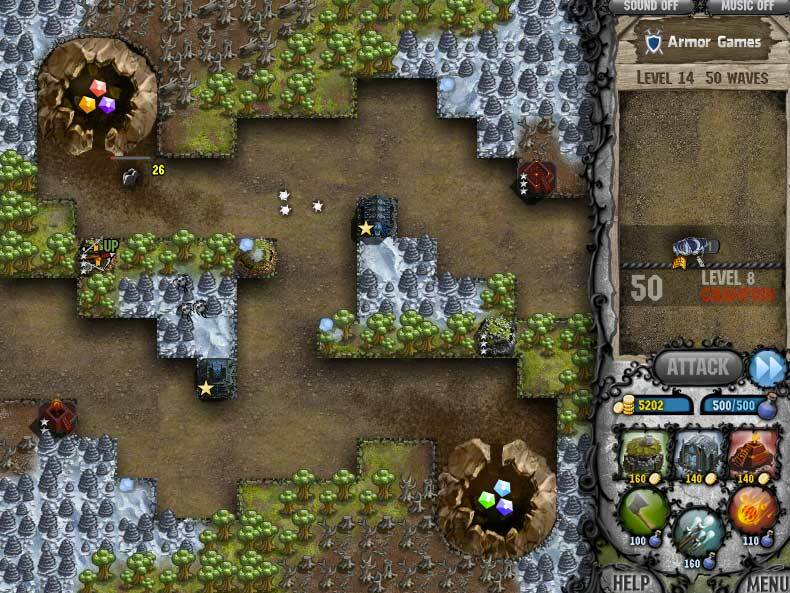 The third installment of a great series of Tower Defense games, GemCraft: Labyrinth takes you even further into the art of creating, merging and upgrading Gems to destroy hordes of enemies. Definitely one of the top TD games out there! Bloons 4 was in the previous list as well, but this expanded version is even better. With some new maps and new towers, don’t wait and get your monkeys out there! 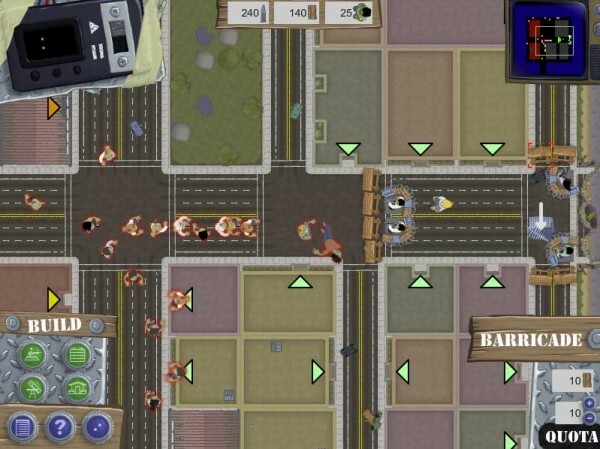 The best on this list must certainly be this crazy-awesome TD game by Ironhide Games. It’s a cute non-scrollable setting in which you must keep the bad guys (over 30 different units!) from reaching the end of the road. 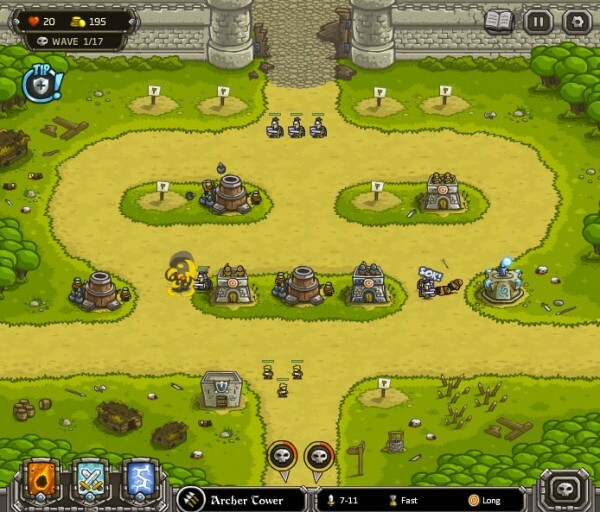 Kingdom Rush features an amazing array of upgradable towers and powers and you can even expand on this by buying the Premium version of the game. You get to decide what this Premium content is worth to you, so it really is an interesting offer. 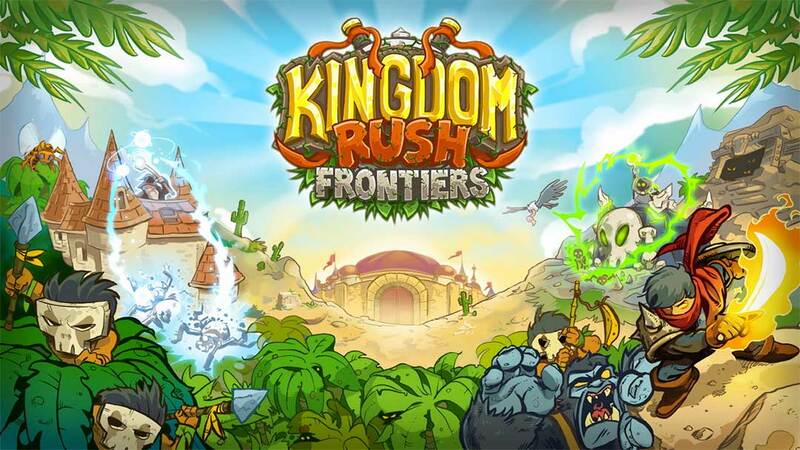 Kingdom Rush and Cursed Treasure (russian devs rules!!!) are realy awesome. But others are not awesome. Totally agree with you on your #1. I think Kingdom Rush is my highest rated review on my review site currently. Also glad to see Gem Craft Labyrinth place highly. Kind of surprised Cursed Treasure didn’t place too high though, I’d have expected it in top 3. Although the level pack I guess wasn’t as revolutionary as the original game. 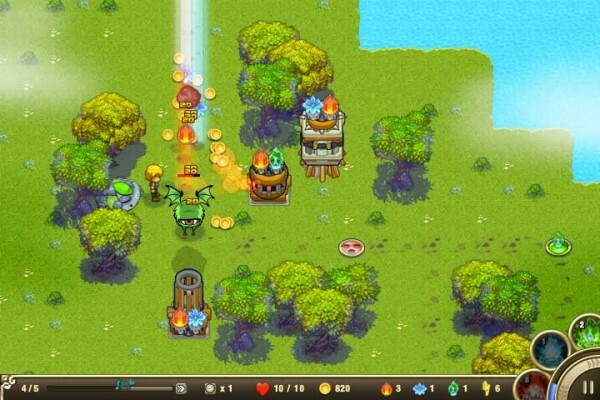 Agreed in Kingdom rush. Its the most polished. But I am surprised Pokemon TD didn’t get a nod. Maybe you guys over looked it? Pokemon TD was actually pointed out in a another article as well, but the requirement to sign up with your email address through a flash game made me decide not to incorporate it in this list. 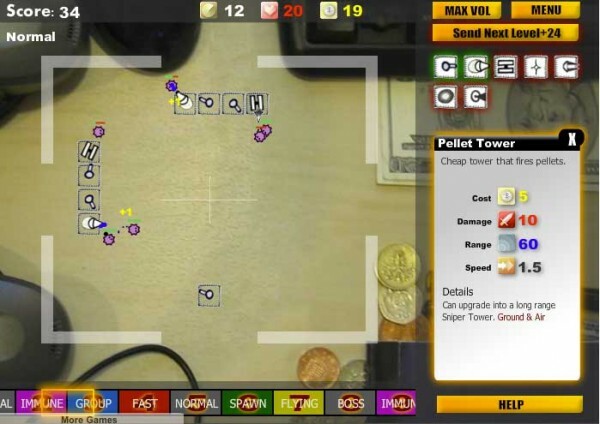 i love tower defense games…. great tip mate, seems like I overlooked that one. Viking Defense has the same style as Canyon Defense, but obviously with some different towers. hey friends you can try this website : http://www.pokemontd.in , it works fine ! I love to play the “Kingdom Rush & Cursed Treasure. They are awesome but, i also liked the Frontier Defense as well. Great list of games buddy. Seeking some more!!! 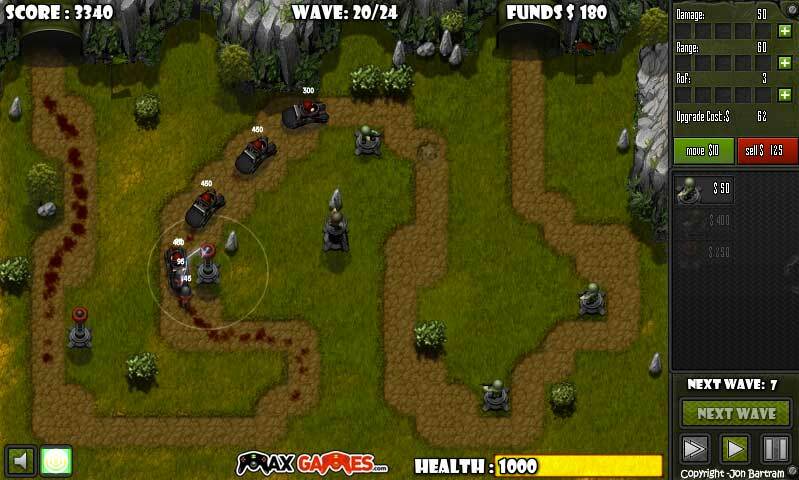 I love Kingdom Rush and Gemcraft! I didn’t know that Castaway has a TD version…gotta try it now! try out this new TD game its like Kingdom rush but with some new unique features. Thanks for your addition, will see if it can be included in an updated list next month. 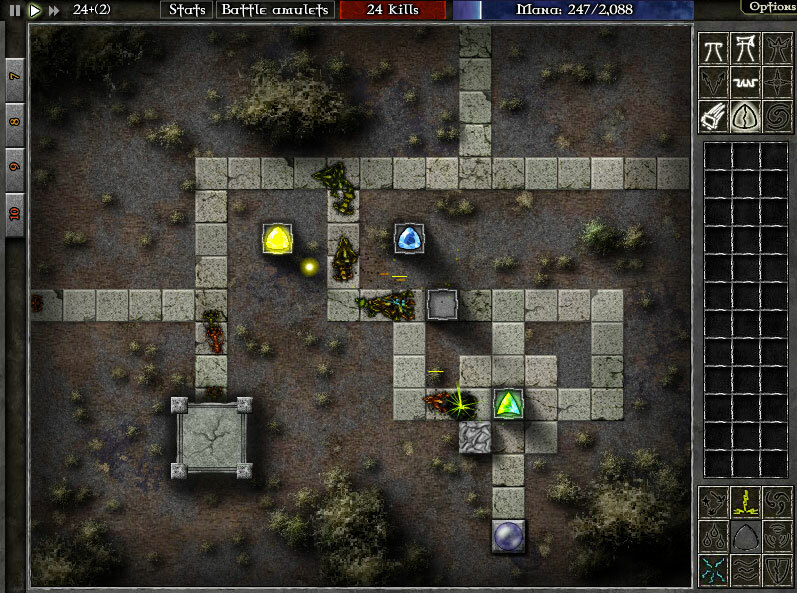 Have you ever played ‘Incursion’? Tower Defense games must be one of the greatest inventions of our time.